UPDATE 5/29: Exciting news is coming soon! We have two big things to share with you and we can't wait! We started the new chapter and you helped us write the first page: now help us write the story of Blank Theatre Company. Blank was founded by 4 friends from different theatrical & educational backgrounds who all believe in the importance of sharing art with the world. Blank Theatre Company sheds light on under-heard stories and themes by re-examining contemporary classics. We are as many voices as we are people, and we work to engage Chicago artists and audiences in theatre that is both timely and timeless. NEXT GENERATION - Taking Established works into it. ALIGNMENT - Restructuring a collaborative artistic connection between ourselves, other theatres and the community. DEDICATION - Full commitment to each individual project. We are raising $12,000 to fund our first season -- including Spring Awakening by Steven Sater and Duncan Sheik and Blackbird by David Harrower. All funds will be going towards production rights, rehearsal & performance space, hiring designers & actors, props, costumes etc. If you donate, your generosity will be publicized by us on various platforms, including social media, company website, and event programs. As a donor, you will receive future benefits as well — this could be invites to shows, free swag, or more! Details to follow. Starting a theatre company with no startup funding is a daunting task. With your help, Blank Theatre Company will be able to bring quality musicals and plays with relevancy to today’s issues to the north side of Chicago. 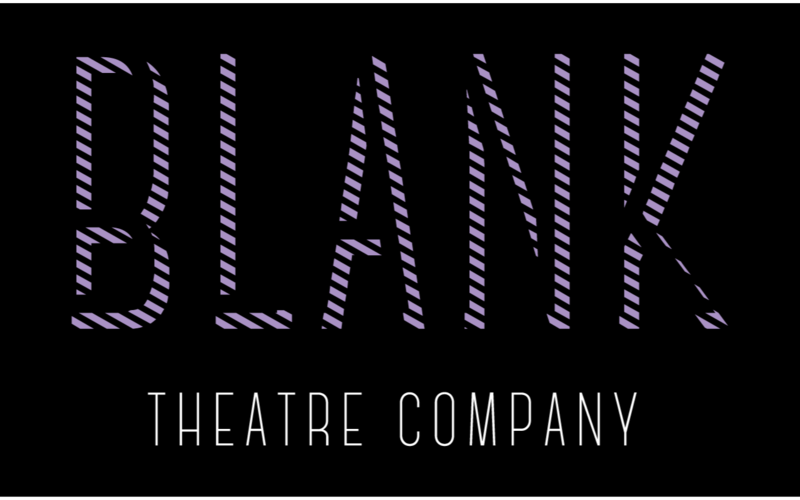 We believe that Blank Theatre Company is a necessary company, providing a new experience in Chicago theatre. We strive to use known works to bring modern-day issues to light while raising the voices of others. Our goal is to bring originality and new importance to classic works. Our hope is that by sourcing contributions, we can bring together a larger community of people who care for and are invested in this work. We humbly ask you to support Blank Theatre Company as we grow and sustain our future so that we can all be connected through this art. If you are unable to contribute financially, we ask you to please share our campaign with your family and friends, post about us on all your social media platforms, and come out and support us at events! Any help you can bring to our theatrical future is appreciated beyond words.